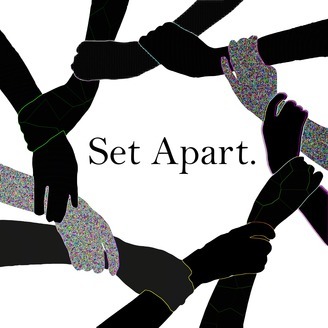 Set Apart is a series that talks about the things that set Catholic sisters apart, talking about the habit, the vows, ministry, and mission. The first season was produce by Lily Jacobson and is now produced by Rocky Pierson. 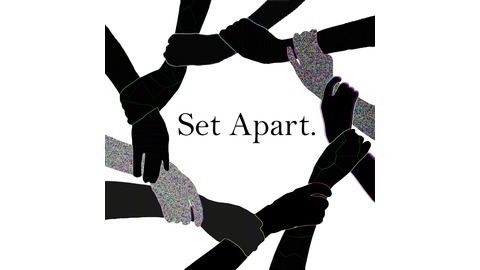 In this episode of Set Apart, Rocky shares her interview with Sr Belinda Monahan, OSB. Sr Belinda is a Benedictine Sister of Chicago, and she shares her experience of discernment, the call, education, her career and living in community.